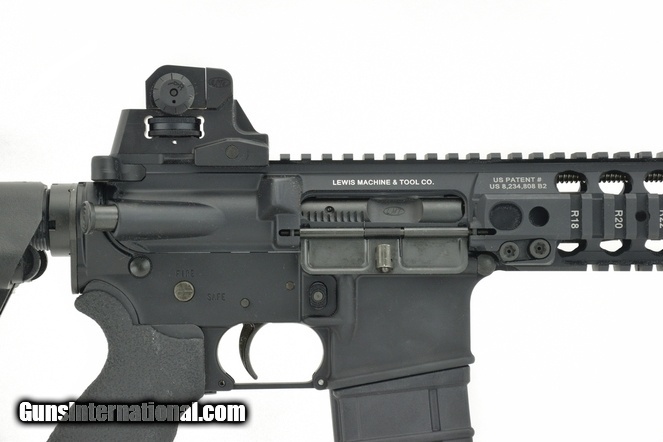 LMT Defender 2000 5.56mm caliber rifle. “Piston operated”. New with box.